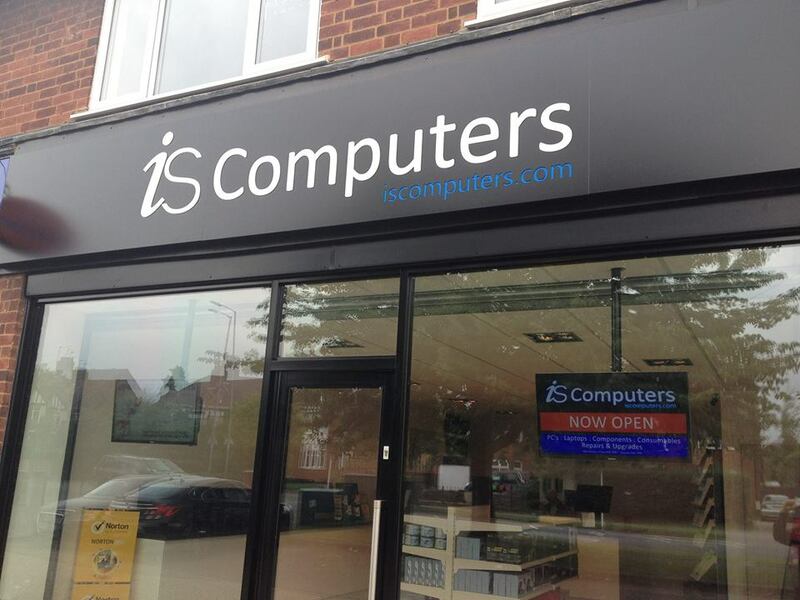 I .S.Computers Ltd takes is responsibilities under the WEEE Regulations extremely seriously and has taken steps to be compliant with our corporate and social responsibilities. The crossed-out bin symbol, placed on the product, reminds you of the need to dispose of the product correctly at the end of its life. In this way you will assist in the recovery , recycling and reuse of many of materials used in this product.